Apple aired a new iPhone 6s commercial last night, once again focused on Siri's hands-free capabilities on the new devices running iOS 9. 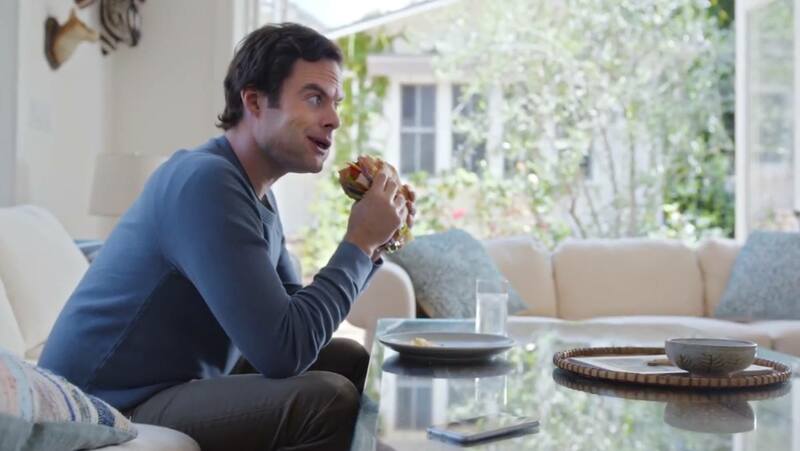 Titled 'Prince Oseph', the ad shows Bill Hader activating Siri via the "Hey Siri' command, asking the assistant to check his unread emails. One of the messages found by Siri is likely to be a spam message sent by the aforementioned Prince Oseph in relation to "life-changing opportunities" for the making of "many of millions of currency". Hader asks Siri to reply with "Sign me up". The ad follows Apple's latest campaign focused on highlighting Siri features on the iPhone 6s, which previously saw Jamie Foxx interacting with Apple's virtual assistant in similar scenarios. Hader isn't new to Apple ads, having previously contributed to the company's WWDC video in June 2015. You can watch the video below.